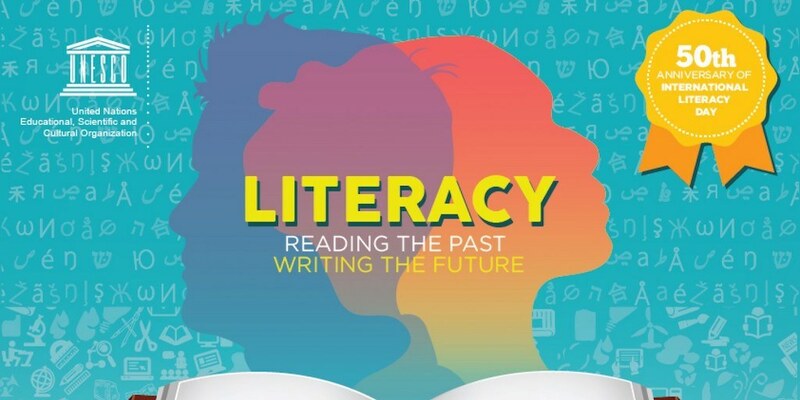 To mark the 50th anniversary of International Literacy Day, UNESCO produced this infographic showing progress so far and targets for the years ahead. 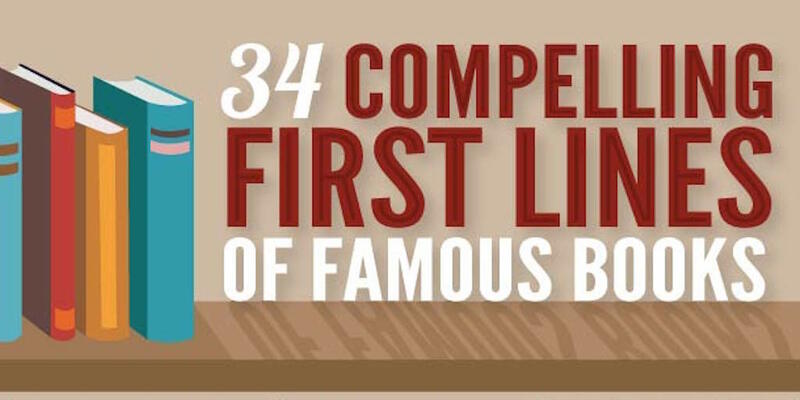 This beautiful new infographic from Scribendi includes 34 opening lines from some wonderful books, including Alice and Wonderful, 1984, and The Great Gatsby. 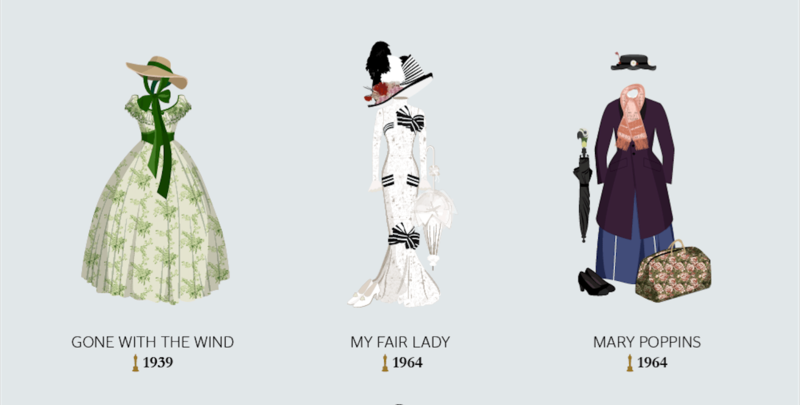 This beautiful infographic from Stylight shows 15 of the most iconic costumes in Oscar history, including outfits from My Fair Lady, Titanic and Black Swan. 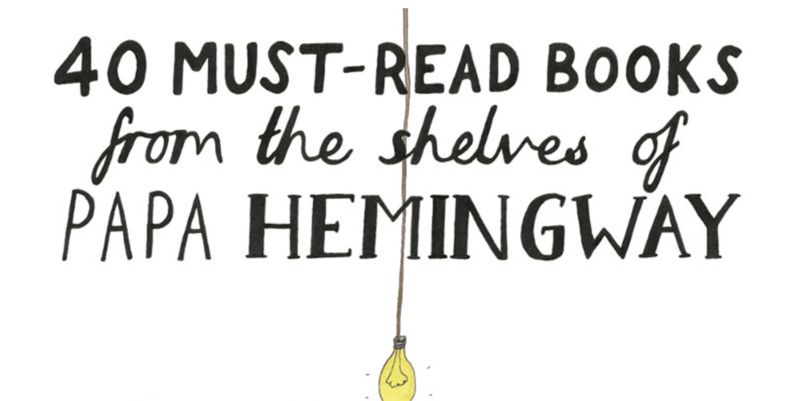 This beautiful infographic from Litographs is a fascinating glimpse at Ernest Hemingway's top reading picks - a library well worth losing many hours in! The great people over at Unplag have put together this Christmas quiz to provide some festive brain teasing this holiday season! This fun infographic from PlaygroundEquipment.com takes us right back to a time of Furbies, Pogs, Home Improvement and much, much more!